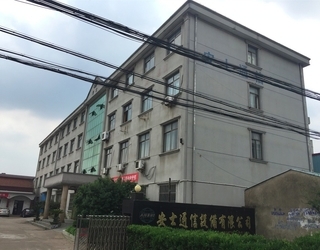 Cixi Anshi Communication Equipment has been specializing in jacks and connectors since 1986. We offer you more than 200 specifications in 10 categories, including fiber-optic distribution trays and splice closures, drop wire connectors, Cat5E and Cat6E patch cables, internet connectors, and distribution boxes. About 60% of our products are exported to Southeast Asia, Europe, the Middle East, Africa and the US. 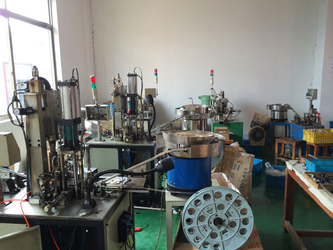 Our six R&D staff members use advanced testing equipment from the US. They use computer software such as AutoCAD, Pro/E, 3D MAX and Photoshop. 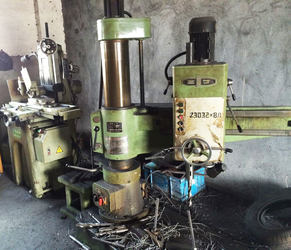 They also develop one new product every month to meet your requirements. Now, we have more than 100 staff members and 20 of them are technicians at our 4,800 sqm factory. We have two production lines dedicated to processing your OEM/ODM orders, thus, we produce $200,000 worth of components every month. Following ISO 9001:2000 guidelines, our quality control department includes QC, QE and QA sections. QA staff members check the quality of all raw and processed materials, while QE personnel are responsible for the related documents. QC staff members handle your requests and quality statistics, and make the corresponding improvements. 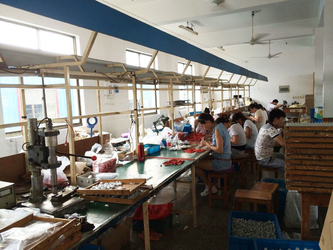 We use materials from South Korea, the US and Taiwan to ensure quality. You can have confidence in ordering our CE-approved products. 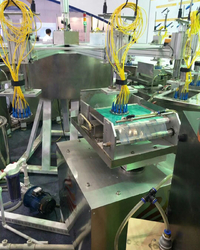 Cixi Anshi Communication Equipment has been specializing in jacks and connectors since 1986. 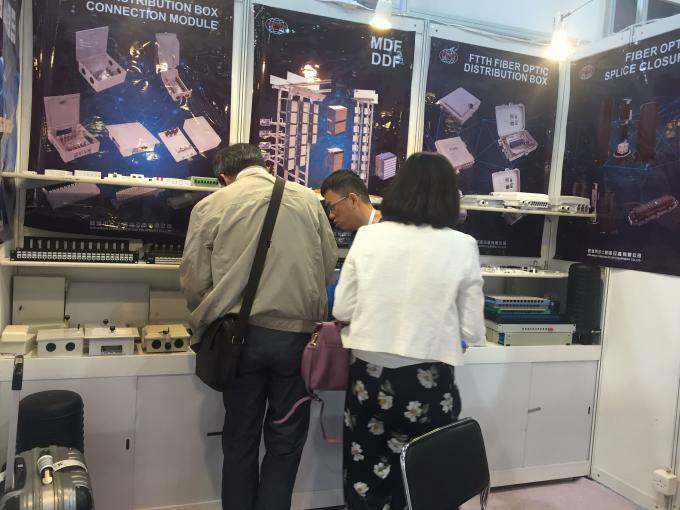 We offer you more than 200 specifications in 10 categories, including fiber-optic distribution trays and splice closures, drop wire connectors, Cat5E and Cat6E patch cables, internet connectors, and distribution boxes. About 60% of our products are exported to Southeast Asia, Europe, the Middle East, Africa and the US. 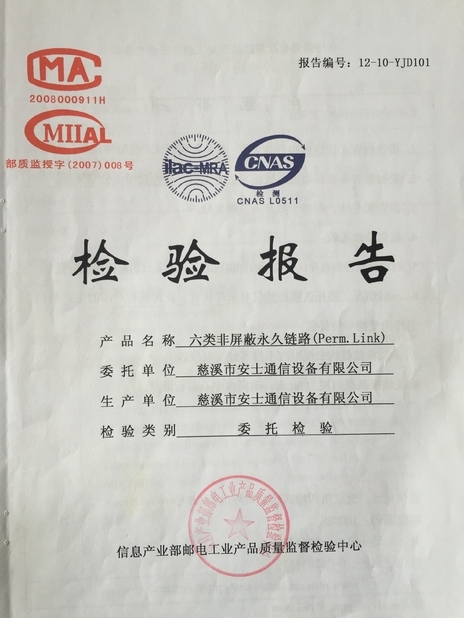 ANSHI had been assessed and certified as the meeting of requirements of ISO 9001:2008 and known for the excellent products quality, competitive prices, fast delivery and good service. 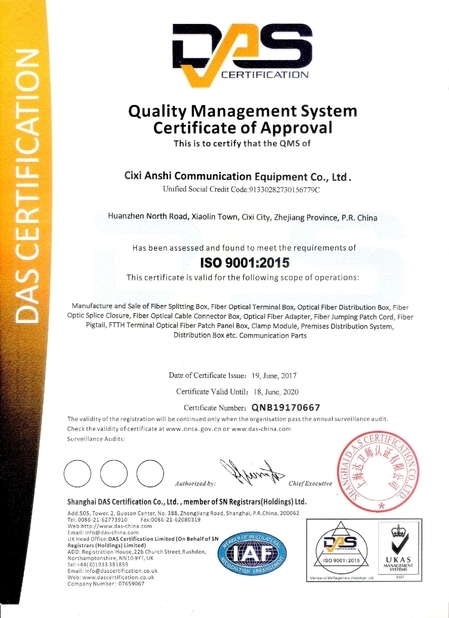 We have been putting a lot of investments to keep pace with fiber optic industry standard. 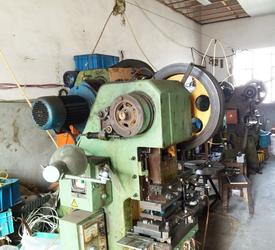 With high quality raw materials, advanced manufacturing equipments and highly skilled workers, we ensure every piece of our fiber optic products is with excellent performance and appearance. With a powerful R&D team, Melontel® is able to manufacture products according to customer’s specifications and requests, even with customized raw materials. 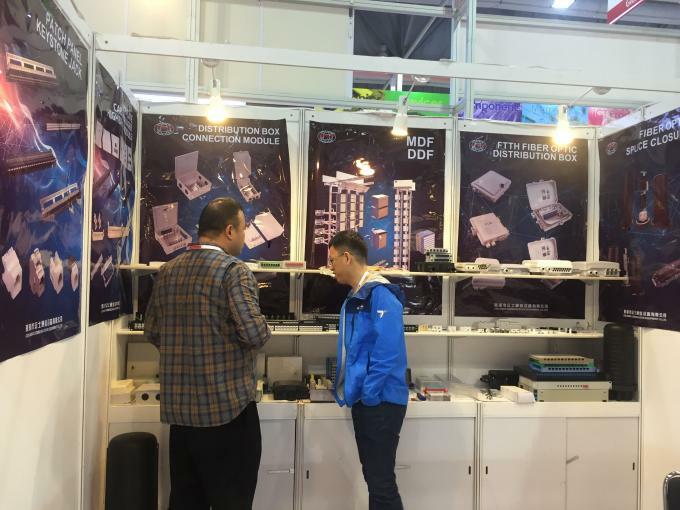 We not only offer OEM service, but also help many partners from all over the world to win in the market with professional technical support and excellent product solution. 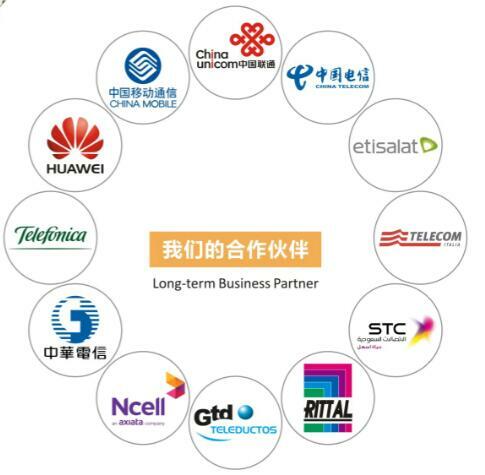 We are proud of having been offering some world leading companies with stable high quality fiber optic products and we sincerely hope that we can go further with all our partners!